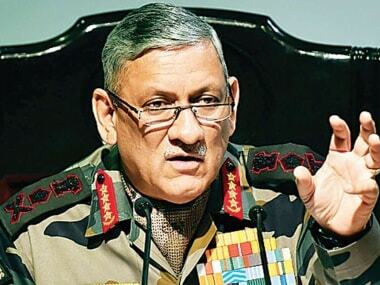 Rawat said, "Do I put a restriction on her to say that in that command tenure, you will not be given maternity leave? 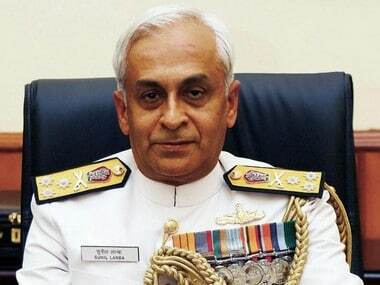 If I say that, there will be a ruckus created." 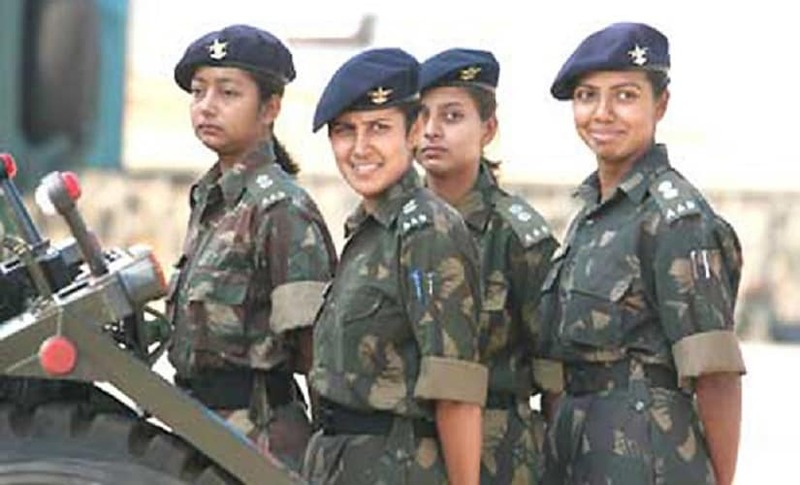 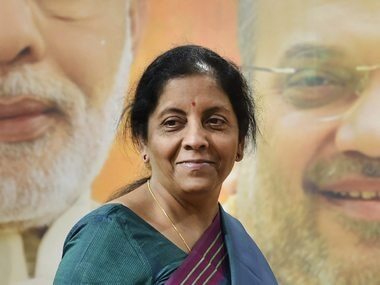 Nirmala Sitharaman on Monday said the government was working "seriously" to have women in combat uniforms.